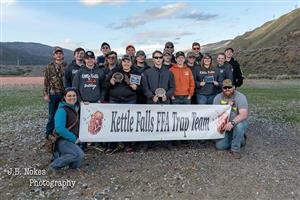 Congratulations to the Kettle Falls High School Trap team! 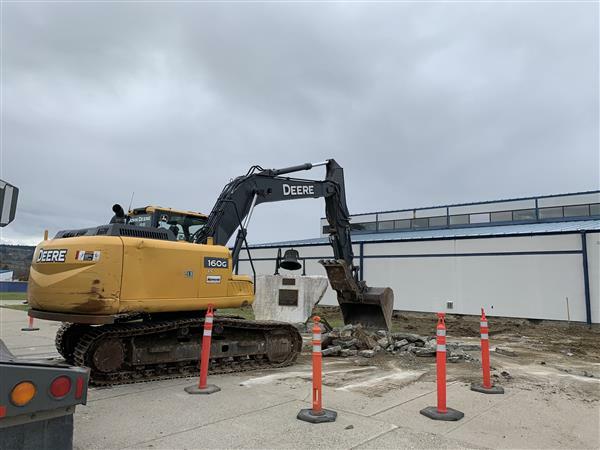 We are busily working on several projects across the district that we wanted to share with the community. Kettle Falls Middle School has talent! 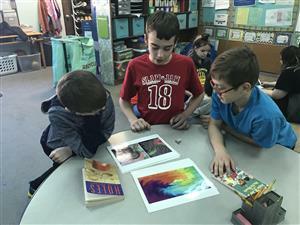 Mr. Jones's 7th grade class recently practiced their writing skills with Mrs. Edwards 4th grade class. 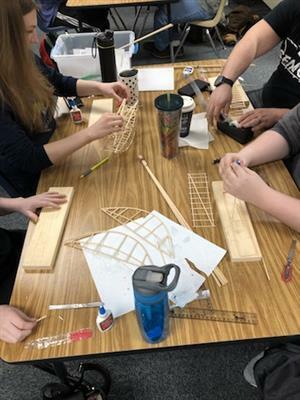 Physics students put their knowledge to the test and competed to build the strongest bridges out of small balsam sticks and Elmer's glue. 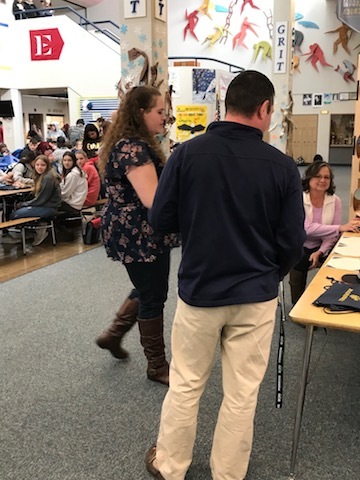 We knew we could "count" on the KFMS math team doing super well! 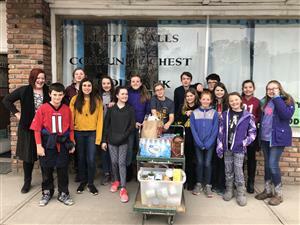 Students at KFMS competed in the annual March for Meals fundraiser for the local Meals on Wheels. 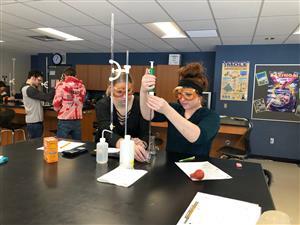 KFHS students in Chemistry use the knowledge they gained this year to make a 1 molarity base-sodium hydroxide solution. 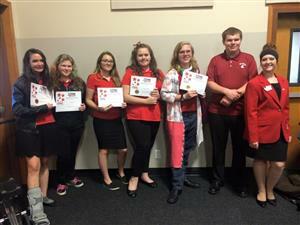 On March 13-15, Kettle Falls High School FCCLA members attended the State FCCLA Leadership Conference in Wenatchee, WA. Congratulations to Willow Williams-Amos who earned a third place award at OSPI's Annual High School Student Art Show for her pen and ink portrait. 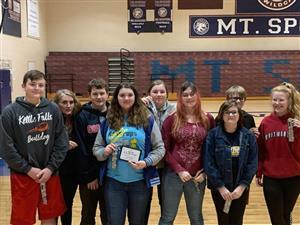 Students at KFMS grab an Italian soda to celebrate the first day of spring. KFHS is rewarding good attendance. 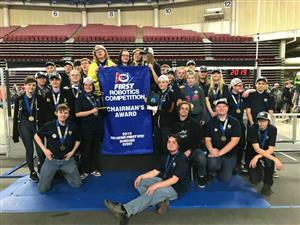 KFHS Robotics Team, 4980 Canine Crusaders, won the Chairman's Award for PNW Sundome. 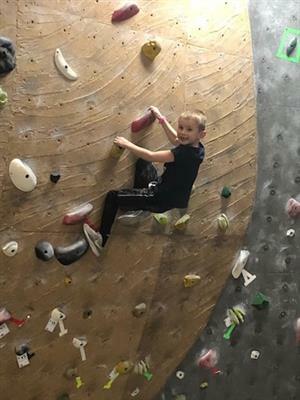 The KFES 2ndgraders went on Adventure to Wild Walls in Spokane. Students in Mrs. Nokes 5th grade Math class served up some delicious fraction problems. 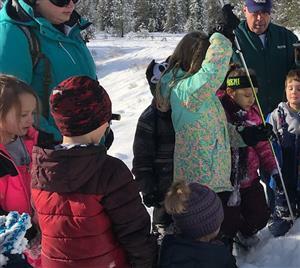 Despite the weather, the KFHS long distance track team has found a new, creative way to get in cardio without the usual harsh impact of stairs, cross country skiing! 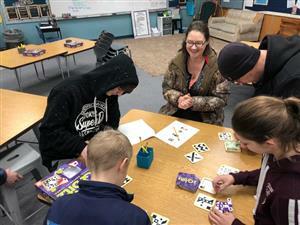 The Kettle Falls Middle School library received new books for their shelves from Scholastic. 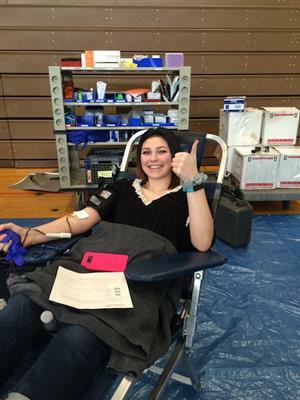 The Kettle Falls High School Family, Career and Community Leaders of America (FCCLA) hosted a community blood drive. Allison Warner, 7th grader, is the first to finish her knitted scarf in the Opportunity’s knitting class! 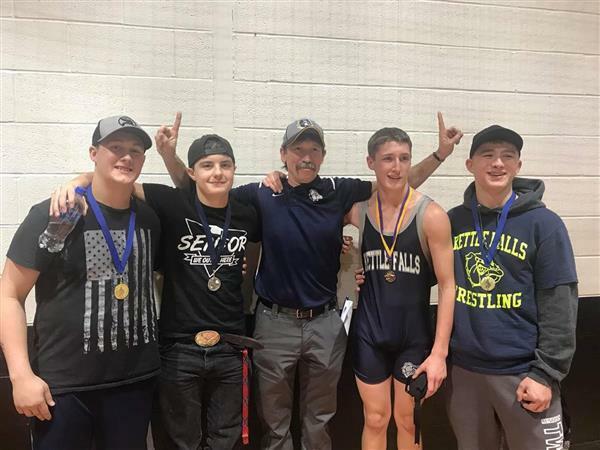 The KFHS Wrestling team had a supportive send off to the state tournament, with the student body making a human tunnel. 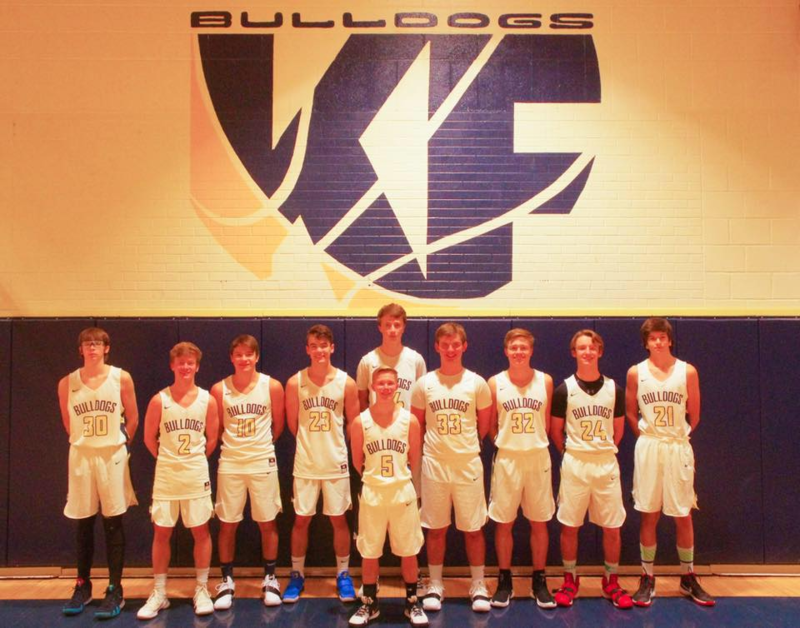 The KFHS Boys Varsity Basketball Team finished with a 3.481 GPA. Our Early Learning Center parent involvement activity for February was a Valentine’s Day social. 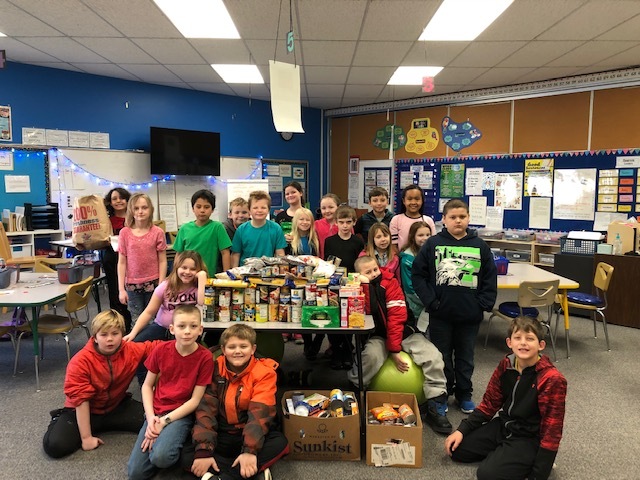 Kettle Falls middle school students donated a total of 1026 pounds of food to the Kettle Falls food bank last week for the annual Martin Luther King food drive. 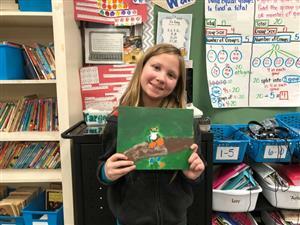 As they wrapped up their Expedition on, “Adaptations and the Wide World of Frogs,” the third CREW held a Freaky Frog Festival. 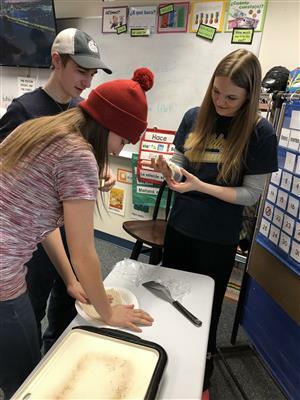 Senora Knowlton's Spanish 2 class had the opportunity to make traditional Mexican tortillas as part of a Foods Unit. 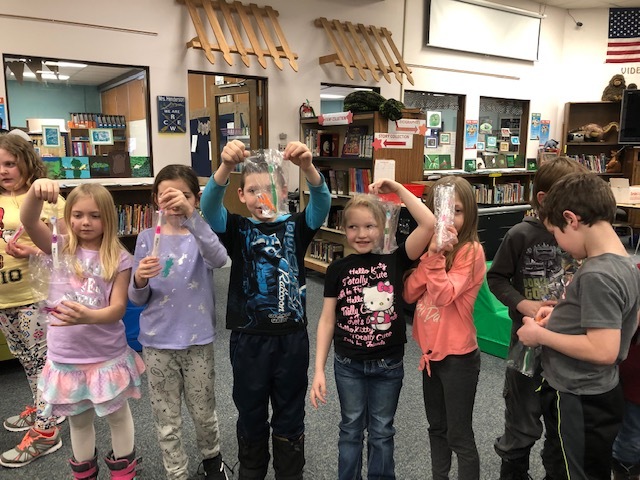 During their previous Expedition, the kindergarten students became meteorologists. 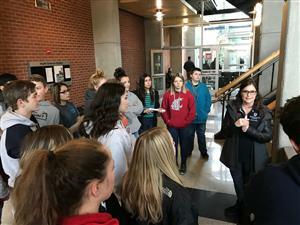 The 8th grade GEAR UP students went on a field trip to WSU Spokane which is located along the riverfront in Downtown Spokane. 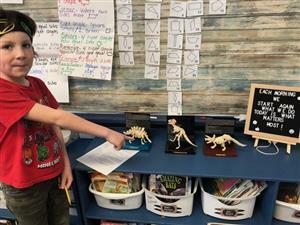 The 2nd graders are becoming Paleontologists by studying fossils and dinosaurs during Expedition. 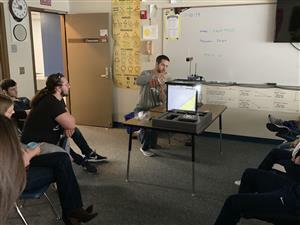 Mr. Potestio models the Ripple Tank effect for his Physics class. 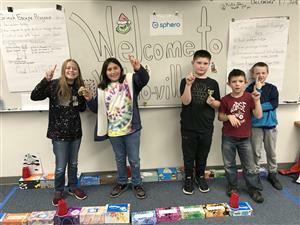 5thand 6thGraders test their robotic skills during Mr. Ballance’s science class.  Challenge 1 was a programming assignment. 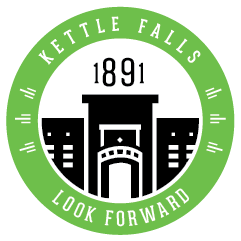 On January 16, the Kettle Falls High School put on an Academic Celebration Assembly to honor our amazing students. 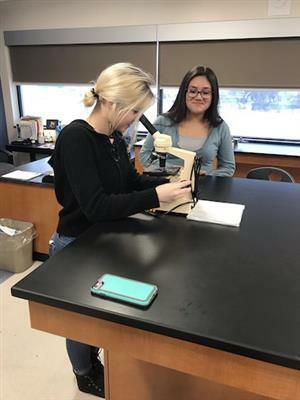 These amazing students in Opportunities are learning how to cast on, knit and purl, and bind-off in Ms. Elquest’s knitting class. 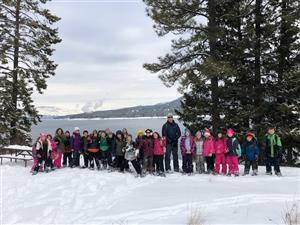 4thgrade students went on Adventure at the Fish and Wildlife Headquarters. Eighth grade students are quietly concentrating as they research, reread, and write about the Refugee Experience: Fleeing and Finding Home Again. In celebration of Martin Luther King Jr’s birthday, the KFES CREW participated in a day of service. On January 15, 2019, Kettle Falls High School Family, Career and Community Leaders of America (FCCLA) members traveled to Students Taking Action with Recognition (STAR) Events Competition in Spokane. The Kettle Falls Lego Robotics teams are embarking on a new year of competing in the FIRST Lego League (FLL) and are off to a great start. 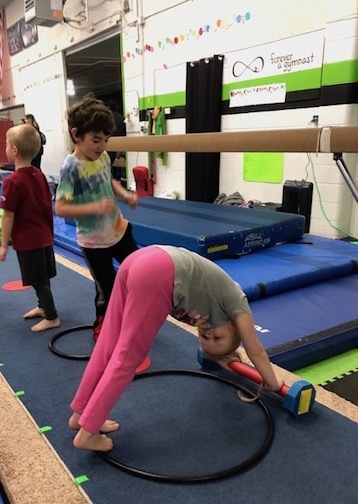 On their last Adventure, the Kindergarten students had the opportunity to work on their ninja skills at KIPS gym. 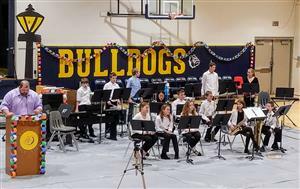 Mr. Scharbrough, the new middle school music teacher, introduces the the 7th grade band group during the annual KFMS Christmas concert. 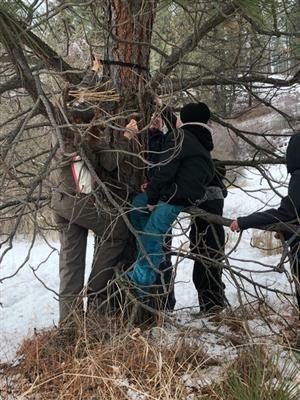 Kettle Falls High School FFA students, with their advisor Gary Axtell, made their annual trip to the forest to collect tree boughs for Christmas wreaths. The holiday spirit is in the air! 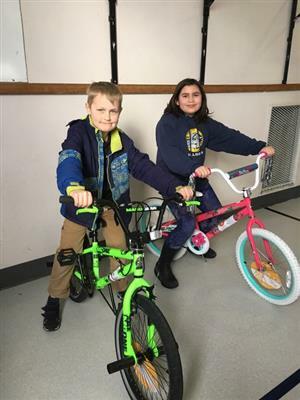 Every year before Christmas, the students at KFES participate in a coin drive to support Operation Santa. I create welcoming experiences that instill a sense of family. I encourage transparent communication to promote understanding and develop trust. I take responsibility and lead by example. I generate solutions that lead to positive results we celebrate.  I contribute to the development of our bright future. Karen Krantz, outstanding teacher at Adams Elementary School in the Spokane Public Schools. 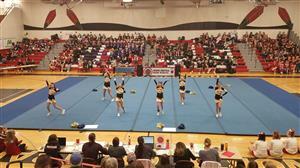 This project was created for North East Washington ESD 101. 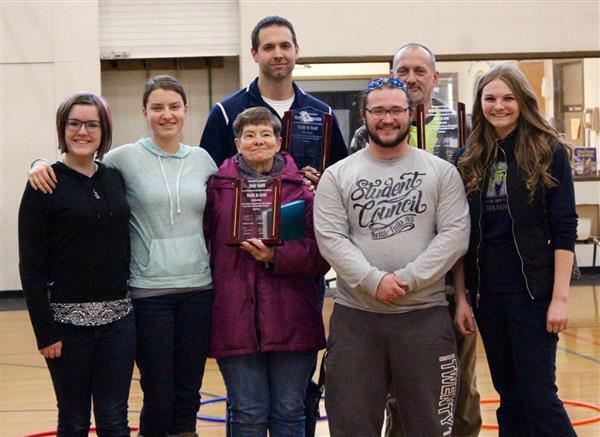 The goal was to open a window into the classrooms of some of the past recipients of the Teacher of the Year award. 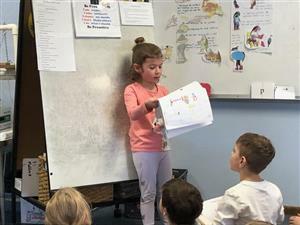 It’s called Teacher’s Voices and aimed to tell the teachers story in 101 seconds. 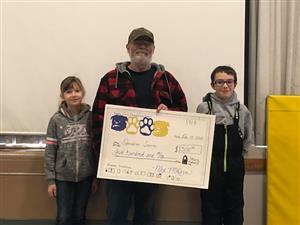 The project was paid for by Spokane Teachers Credit Union.